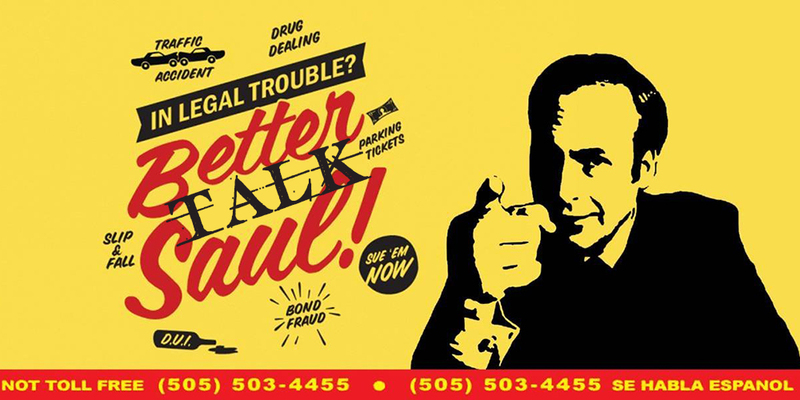 This week Anthony Lewis and Glenn Boisvert sit down to talk season 3 episode 7 of AMC’s Better Call Saul entitled “Expenses” we break the episodes down and talk about what we loved and what we didn’t plus where we think the show will be headed going forward! Get the movie lover in your life a gift card from Fandango. Using think link directly supports Cinema Geekly!